With the ever increasing demands to be “innovative” and provide “provenance”, it is vital that we have supply sources from around the globe to cover all our customer needs. 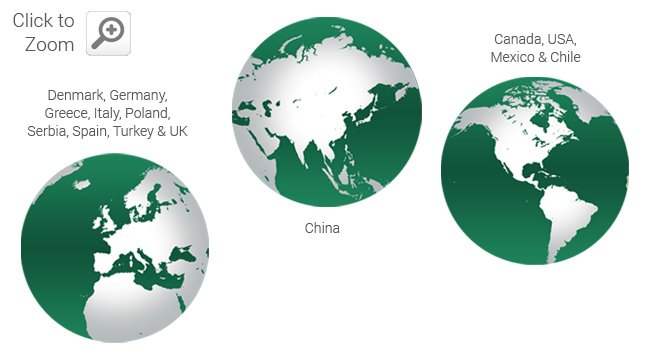 At Treelinks we have developed a global supply chain utilising operations from Chile to China, all meet UK & EU standards and have third party certification i.e. BRC, AIB, ISO and HACCP.